Hi. 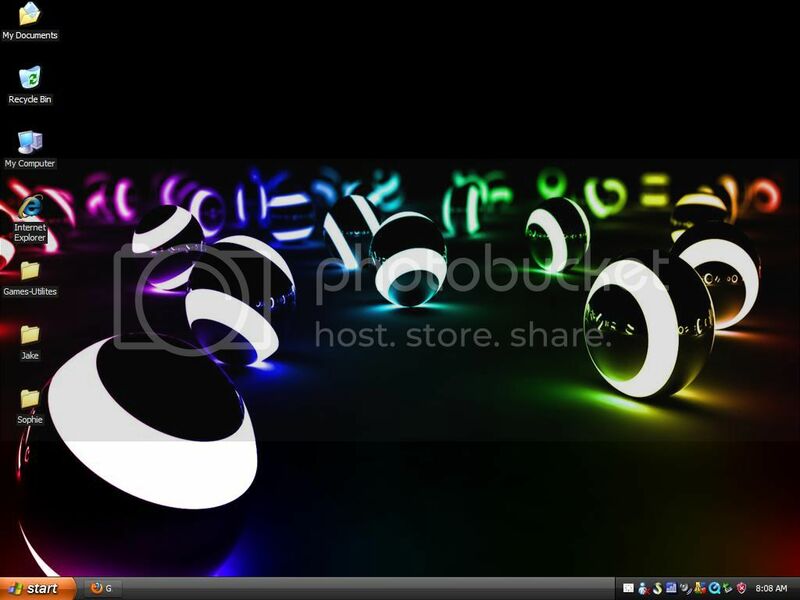 I want to change the colors of my taskbar in XP. I don't like the blue color with the black and green background. Any way to do this? I want to make it custom, so are there any programs to help? Sorry if this is in the wrong place. Try This Link Above. This Should Hopefully Help It Turns Your task bar into an orange and black theme here is a screen shot of my desktop with this theme installed. No, You Actually Can not recolor it by your self but you can install this GREAT Theme.